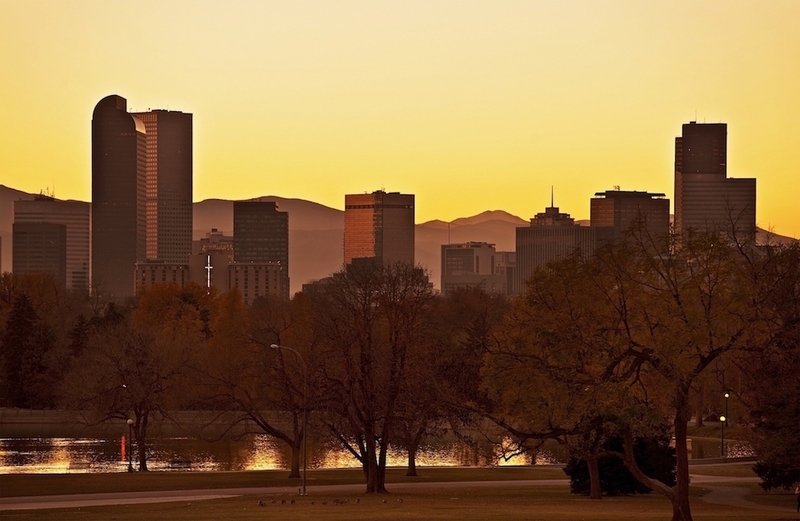 Are you looking for a skilled Denver SEO company to help you grow your audience in a big way? 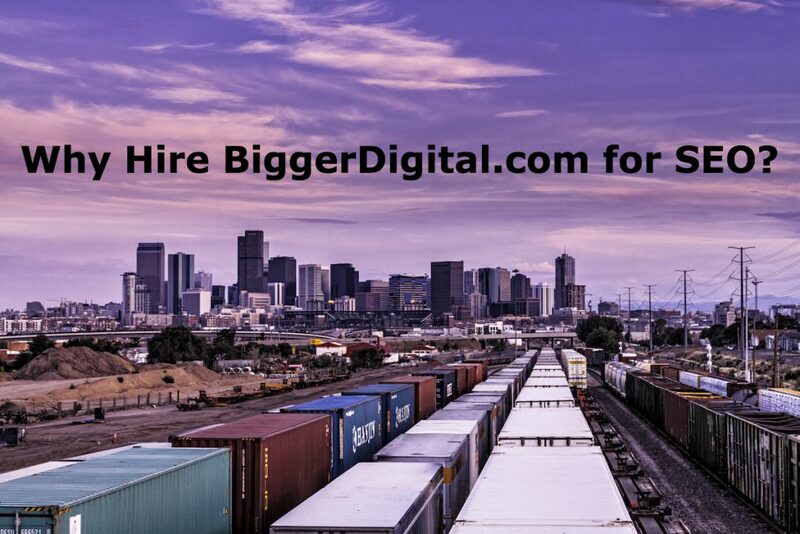 Bigger Digital has a team of Denver SEO experts that is ready to take your organic search traffic to the next level. In 2013, our team launched and grew a company owned web property from nothing to over 1 million users per month. Most of the traffic came from organic search aka Google. Here is a snapshot of 2016 gains. This proves that we know what we are doing when it comes to search engine optimization. 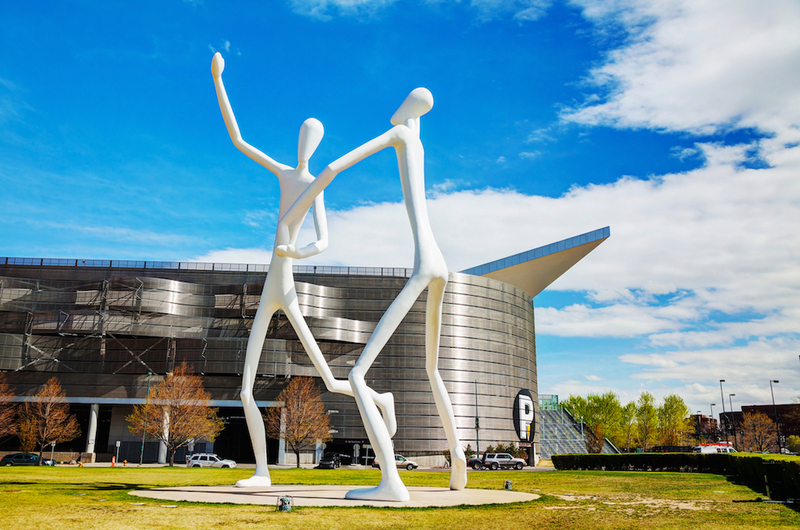 Why Hire Bigger Digital For Denver SEO Services? 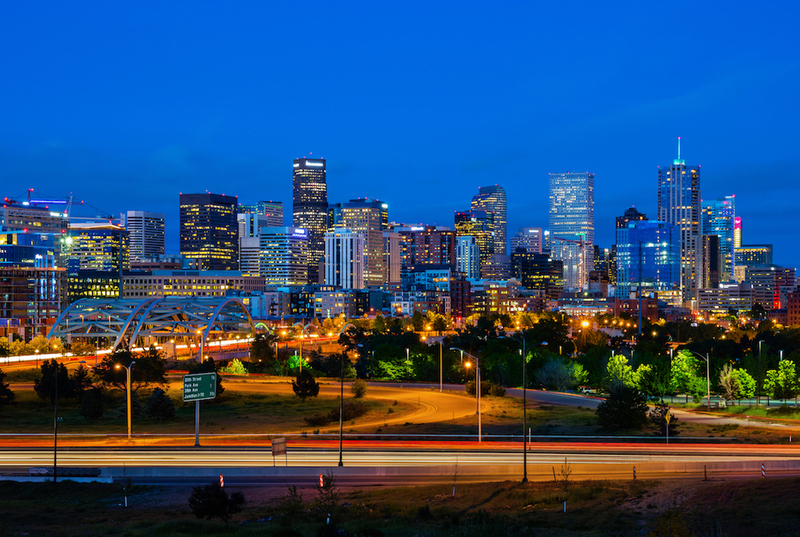 Keep in mind that we are not just a Denver SEO consulting company. We do much more! 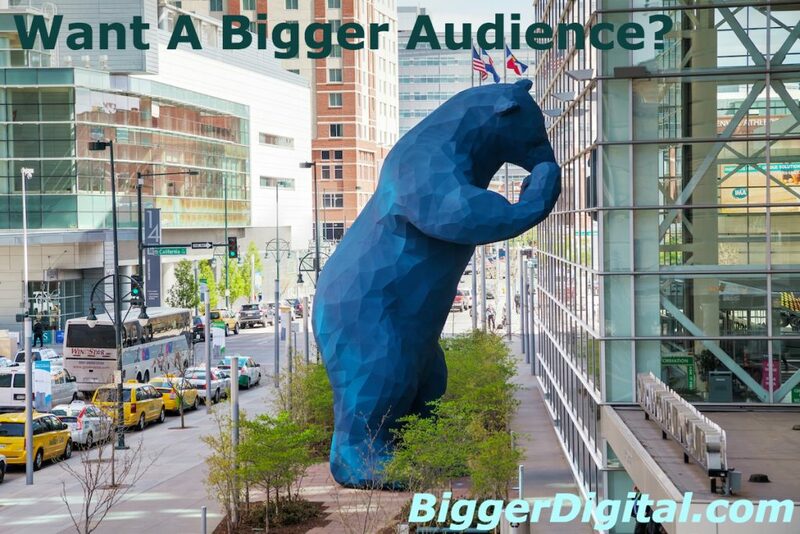 Bigger Digital is a full service digital marketing firm that can assist with your social media marketing, Google Adwords campaigns, and Facebook ads. We also can help you with WordPress development, content creation and web analytics. We do recommend a complete digital marketing strategy to achieve the greatest results. 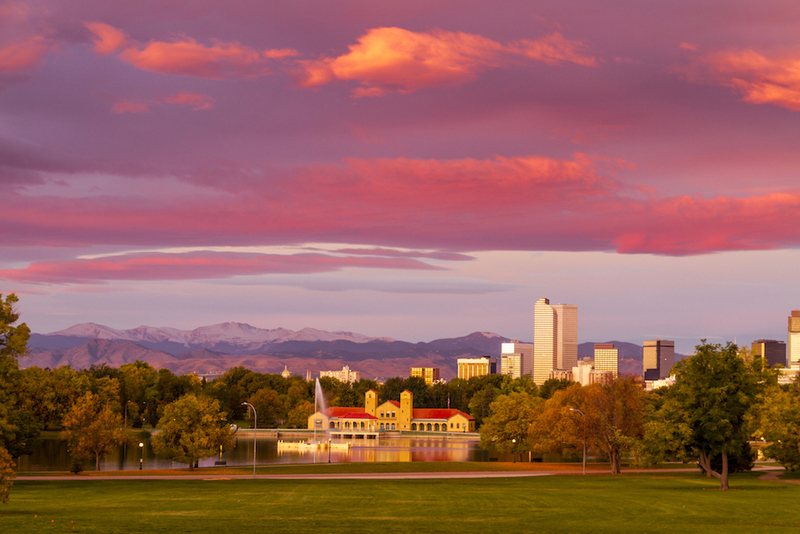 Not in Denver? 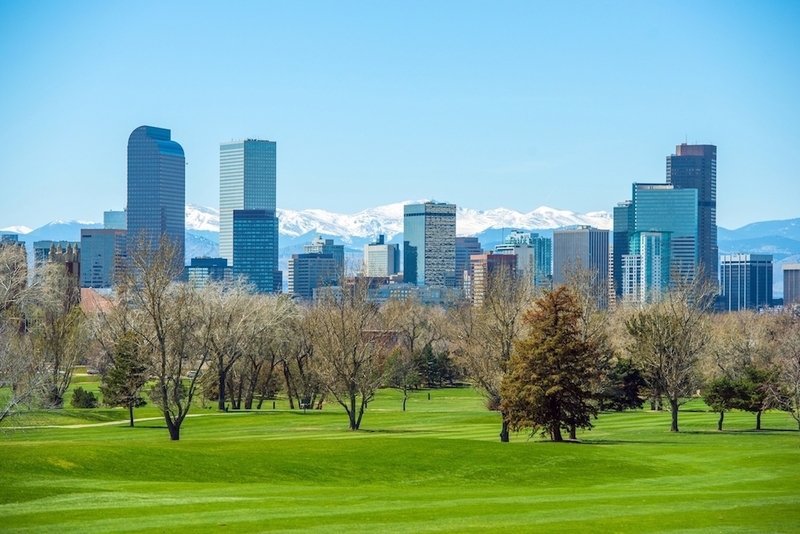 Learn more about our Boulder SEO services or Longmont SEO services.